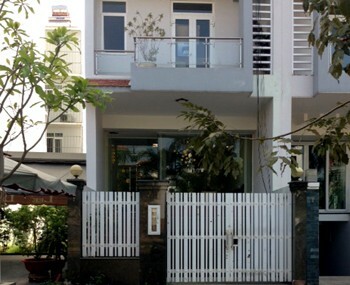 Our real estate agency can propose a house for rent Nha Be district Ho Chi Minh City for a foreigner or for a foreign company. 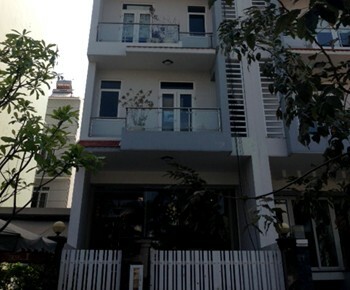 House for rent in Nha Be district in Ho Chi Minh City. 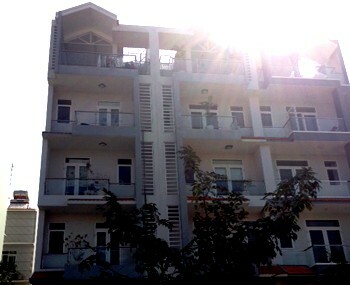 It has 1 ground floor, 4 floors with several balconies and 1 terrace. 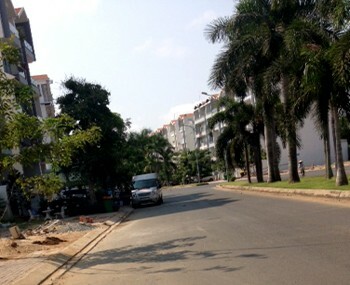 The property is suitable to live or to start a business with a company. The house is located close to the district 7 and industrial parks.